I’ve been meaning to make a post about this topic for a while now but I had never gotten around to it. 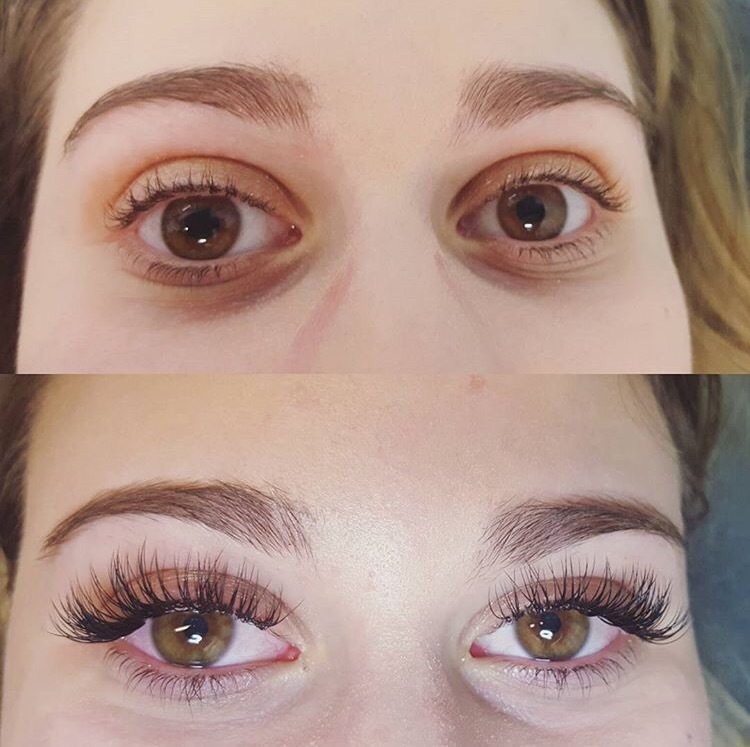 I find that eyelash extensions are something that a lot of people are curious about and I know that when I started getting my eyelashes done I received a lot of questions about them from people who were interested in trying them themselves but unsure of how they worked. I did a lot of research myself before getting them done as I was completely clueless before trying them. Process: The initial process itself is actually very long! To get a full set of eyelashes applied for the first time took about 2 full hours. This is because every single individual lash is applied one at a time, it isn’t like a pair of falsies being glued on top of your own lashes; it’s a very long tedious process as over 200 tiny hairs are applied. It is advisable to eat before going to get them done as there’s no stopping in between for snacks. A lot of people have asked me if the process is painful, and the answer is no! There is no pain, but there is slight discomfort at the beginning because of the eye pads and tape that the eyelash technician applies to your lower lashes to hold them down and to prevent eyelash glue from getting into the corners of your eye. I do not do well with those eye pads, and found that to be the most annoying part. There is also a little bit of a burning sensation at the end of the session, when the glue is still drying and may sting your eyes a bit upon opening them. Cost: Another common question that people have is about the cost of the process. Generally a full set of eyelashes can cost anywhere from 100-250 Canadian dollars depending on the technician and the lash count. My lash technician gives unlimited lash count for each person, meaning that she adds as many lashes as she sees fit depending on each persons individual eyelash makeup rather than giving each person a fixed amount; say 100 lashes per eye. I personally liked this better as I received a large amount of eyelashes without having to pay extra for them. I paid about 110 the first time I got mine done as there was a New Years promotion happening at the time. Maintenance: Now this is the tricky part; as the upkeep is very pricey. Your natural eyelashes shed every week, and by about week 3 or 4, they have completely shed and regrown. This means that the eyelash extensions attached to each lash will also all shed out and be completely gone by about week 4 or 5 after your session. Due to this, you need to constantly get your eyelash extensions “filled” every 3-4 weeks. This costs about 50-80 dollars, which is what ultimately caused me to stop getting my eyelashes done, as I’m a University student and found it hard to pay 70 dollars every 3 weeks. If you wait longer than 3/4 weeks, lash technicians cannot refill your lash set and will have to reapply an entire new set of lashes rather than simply filling in any sparseness and thus they will charge you the full price again rather than the refill price. Most lash technicians have a rule about what percent of your eyelash extensions must be remaining in order for them to offer you an eyelash refill price rather than a full eyelash set price which is much greater. Also, it is extremely important to follow your eyelash care routine to ensure the health of your eyes and lashes. It is important to avoid heavy water contact for the first 3 days following your appointment as the glue needs to be completely dry and set. 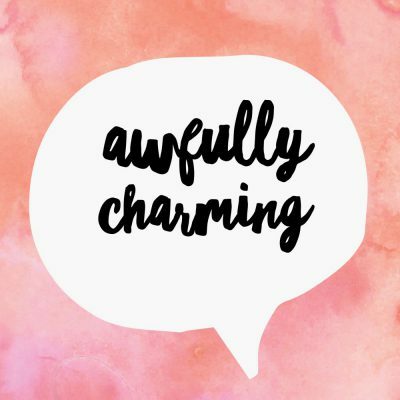 Also, after about the first week you must begin washing your eyelashes every night with either a small amount of baby shampoo or a special solution your eyelash technician has provided you. This part is crucial as without everyday washing, you can develop a layer of build up along your lash line which can lead to eyelid swelling and even eye infection. This buildup will also clog the roots of your eyelashes preventing your real lashes under the extensions from growing which is detrimental. 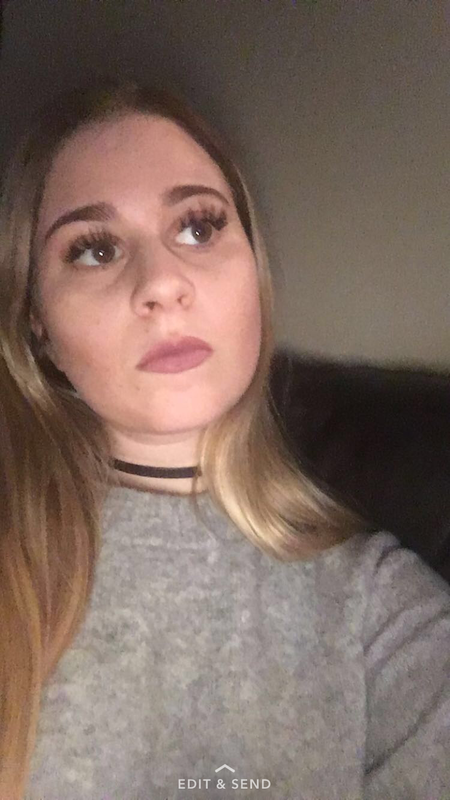 I was unaware of this fact the first time I got my eyelashes done and ended up with puffy itchy eyelids for the first couple weeks. It is also important to regularly brush out your lashes daily with a small clean bristly eyebrow brush, or one which your lash technician has provided you. Appearance: Although the maintenance on eyelash extensions may seem complicated and pricey- they do truly make a difference in your appearance. I felt that I looked completely different with them, and I always felt so put together without having to wear any makeup! You can wake up each morning and have perfectly long, dark, curled lashes! I was in love with the way I looked with them on, and I saved money on mascara- as you do not need any mascara as the eyelashes create the look of already wearing mascara. Also, it’s reccomended to avoid eyeshadow use while wearing the extensions, as not only is it difficult to apply eyeshadow around the lashes, but oil based makeup removers are actually harmful to the extensions and can cause premature shedding. Overall: I’m obsessed with the way eyelash extensions make me look, but right now the upkeep and the price doesn’t quite fit with my lifestyle! I’m hoping that once I’m done school and working full time I can get them done again! Great info! I am interested in getting them but also I am with you. I’ll wait until this fits in with my lifestyle 😂 thanks for the post.